A lawn is a specific area outside your home where you grow grasses for aesthetic purposes. Lawn grasses are kept short and must be maintained that way using a lawn mower. Well, if you don’t have one then you hire lawn mower services from lawn care businesses. They can do your lawn care tasks for you. The foundation tool of every business starts with a business plan and a lawn car business is no exception. For the business operations and services to be successful from start until finish, the business plan is used. 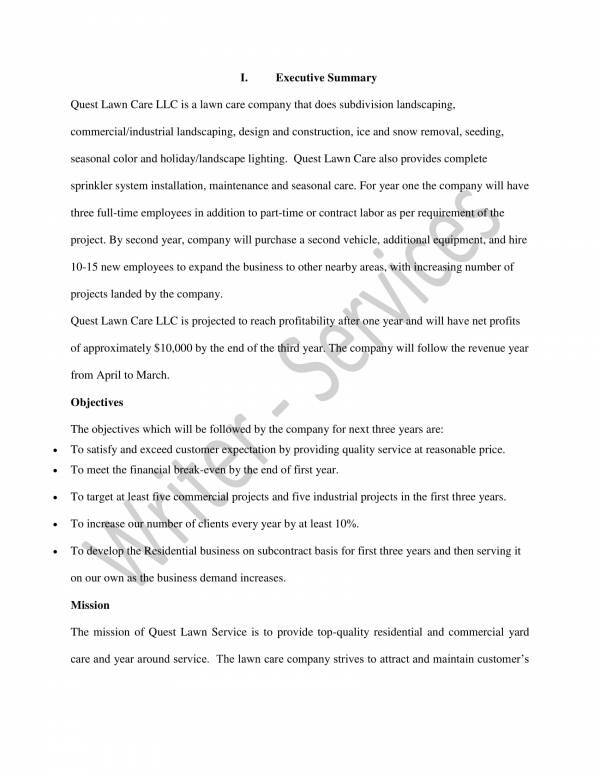 We have here lawn care business plan templates that you can use as reference as we learn more about lawn care business. 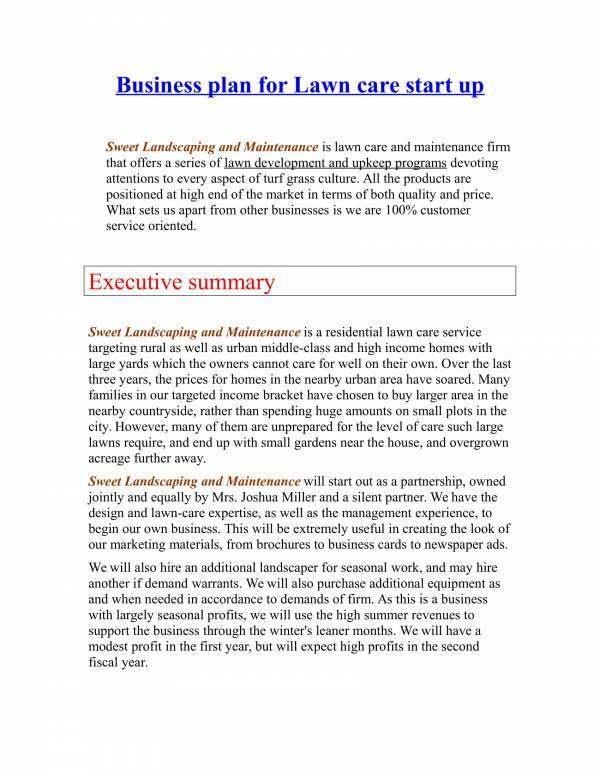 What Is a Lawn Care Business Plan Template? Caring for your lawn can be a tough job sometimes, especially if you have a huge lawn. If you have a lot of free time then you might want to consider maintaining and mowing it on your own. Or you can hire a lawn care services to do the job for you. Better yest, start creating your lawn care business plan to start your own lawn care business. 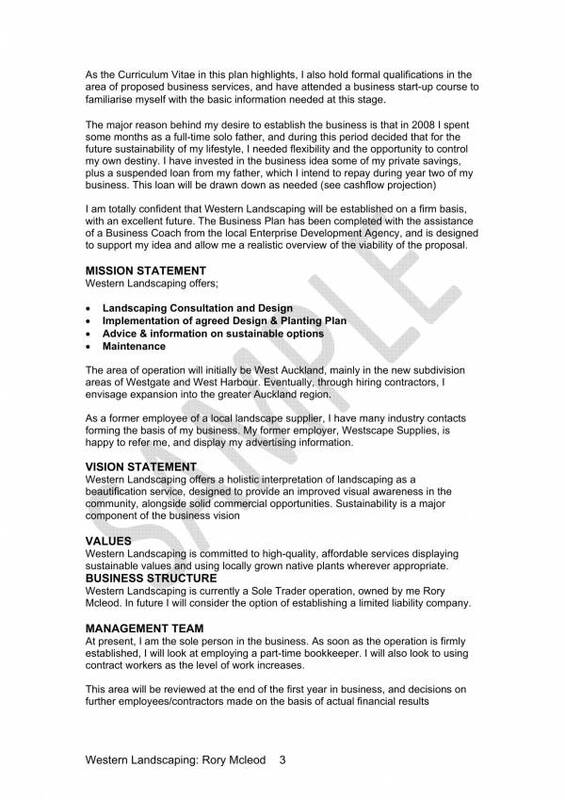 A lawn care business plan is a formal document which provides a detailed description and information about what a lawn business does and what their goals and objectives are. It helps map out the path or direction that the business must take in order to be successful in the future. 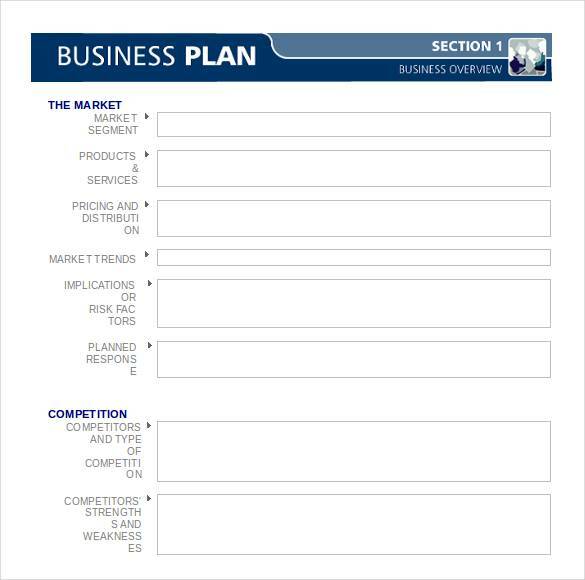 Since this tool has been pretty popular and very useful when it comes to planning and layout the foundations of different businesses, business plan template have been made available. 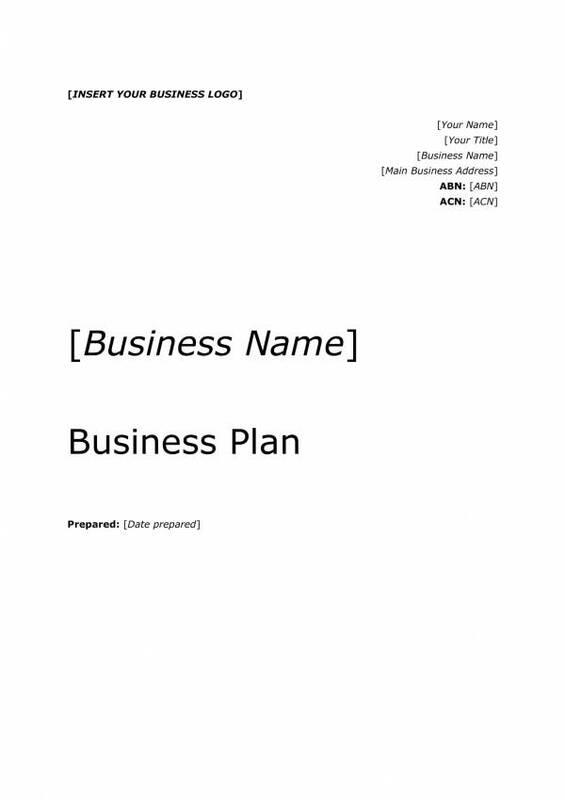 A business plan template includes all related information that makes up a business plan. It is complete and reliable, and makes the task of creating a business plan super easy and convenient. 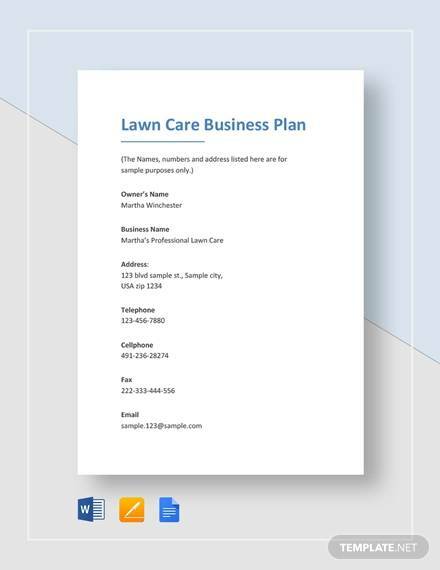 You would want to use a lawn care business plan template to quickly prepare a reliable business plan for a new business or for an existing business that you want to move into a different direction. You would also likely want to use it to lay out the outline of your marketing plan, operational plan and management plan. 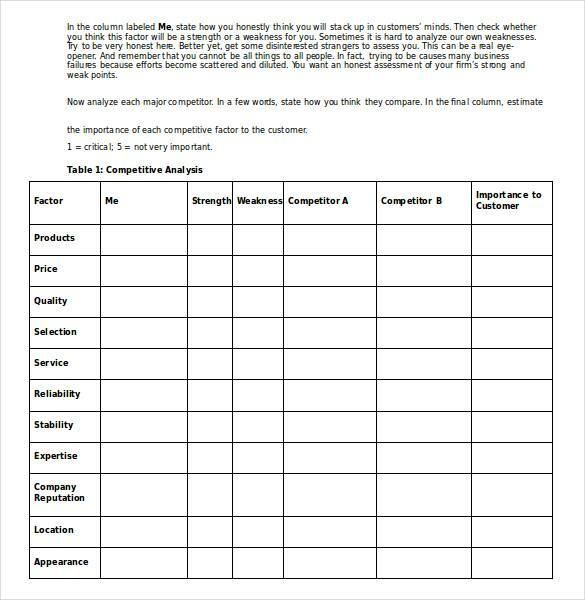 Business plan template to clearly set your business goals and objectives so that you can focus on the things that you business needs most. Hey, you can even pint out drawbacks or pitfalls that you may possibly be encountering a long the way. It’s that useful. Other related articles you may be interested in are Short Business Plan Templates, Service Business Plan Templates, and Software Business Plan Templates. What Services Are Offered in a Lawn Care Business? The services that lawn care services offer are lawn mowing and maintenance, sod installation or hydroseeding, weeding or fertilizer application, pest control application, landscape care or maintenance services, landscape design or contracting services, and landscape architecture services. Let us take a look at each of these services. Lawn mowing and maintenance – This is the most common an basic service offered where grasses are mowed and kept short so that they would be good to look at. Sod or turf installation – Sod or turf is grass with some soil beneath it tat is being held together by its roots. It looks like strips of green and brown carpet installed in a lawn that way you don’t have to wait for sometime for the grasses to grow. Hydroseeding – Also called hydro mulch seeding, is a process of planting using mulch and seeds to make a protective ground covering. Weeding – Taking out of unwanted weeds to make the grass look neat and keep it healthy. Fertilizer application – The application of fertilizer not only on the lawn grasses, but also on garden plants and other areas requiring fertilizer. Pest control application – Prevents pests from crawling and destroying your lawn and other garden plants. Landscape care or maintenance services – Care and maintenance services that keeps your yard or lawn look attractive. Have you tried any of these lawn care services before? Pretty convenient, aren’t they? 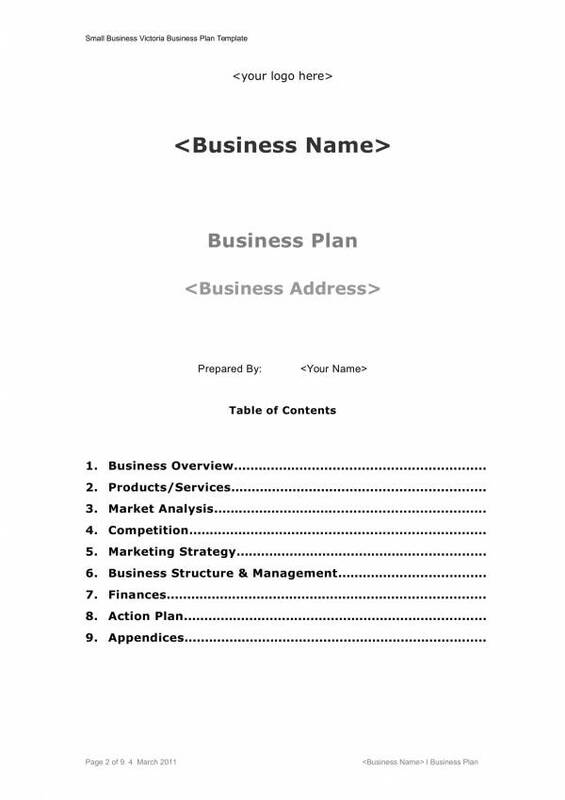 Other business related topics you might want to check out are Catering Business Plan Templates, Personal Business Plan Templates, and Bakery Business Plan Templates. Having problems starting your business plan? Let us help you! Here are some easy-to-follow steps that can help you get started and finish your business plan. Step #1: Do your research. Know everything about the business that you will starting as well as the industry under which it belongs to. You need to educate and equip yourself with enough knowledge to be able to come up with a useful and related ideas for your business. You will also need to research about your products and services, as well as read and know more about your target market or audience. Step #2: Come up with a business name. It depends on you whether you want to create a business name first or create one at the last part. Your business name would reflect the everything about your business even without having to read your business plan. Of course this is for your potential customers. it is also another way to advertise and let the people know that you are doing this kind of business. Step #3: What’s the purpose of your plan? Why are you creating a business plan? It is simply because you want to prepare for starting up a business or getting into a different business direction. You would want to start your plan with determining your desired goals and objectives for it. 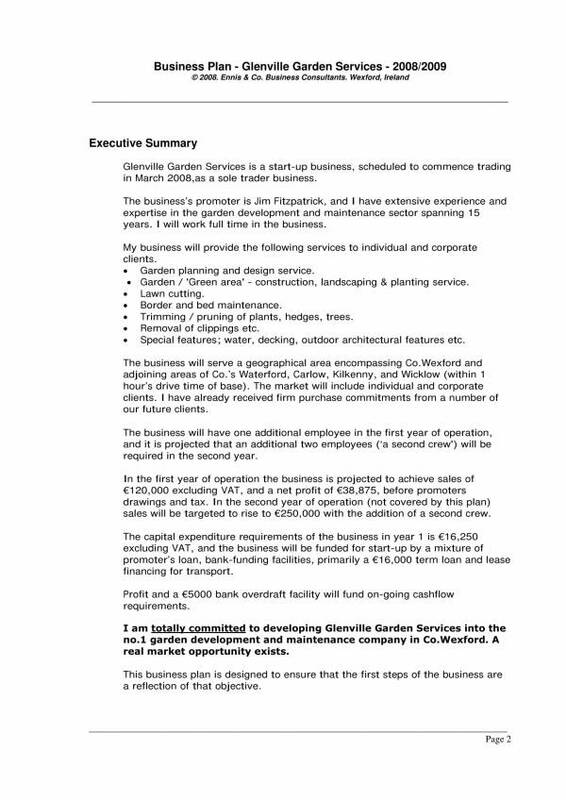 Write the details of your business plan as detailed and as concise as possible. Step #4: Have a company profile created. 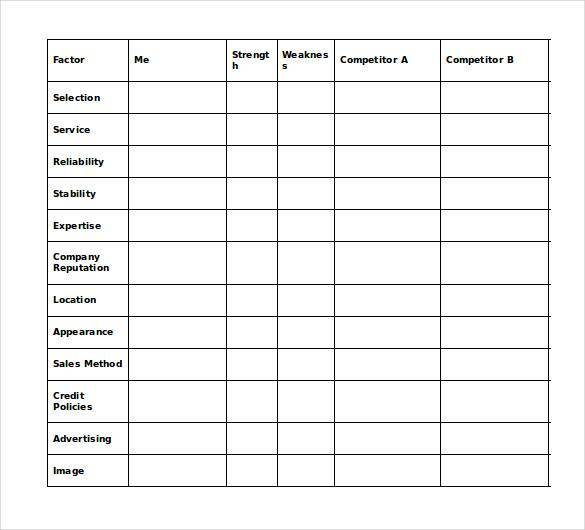 Your company profile will help you describe what your company is. It will provide information about the history of your company, what you do, how your company operates what you offer and what makes your business a cut above the rest. Your company profile is intended to attract both potential customers and other talents. Step #5: Record and document. It is always best to keep a record and documentation of all the activities and business transactions that you get involved in. This way you can keep back and trace back if problems occur. Also, financial statements, cash flows, balance sheets and other financial projections must always be recorded and documented. Step #6: Prepare a strategic marketing plan. A good business plan always includes an effective and aggressive marketing plan in it. You should have marketing objectives that will help your business on how it would go about entering the market, like introducing new products, boost sales, refine products, enter new territories for the company, etc. Step #7: Make it flexible and adaptable. The business plan you should be creating must be flexible and must adapt to the different needs of your audience. This will allow you to earn more and become more successful with your business. In addition, you should be also be open to new business strategies, concepts and current trends. Step #8: Review and proofread your work. Once you are done with your business plan, always make it a point to go back and review each and every part of it. Proofread your work and check for any grammar or spelling errors. An error free business plan will be seen as a professional and well-written one. You are sure to come up with a great business plan if you follow the steps above. 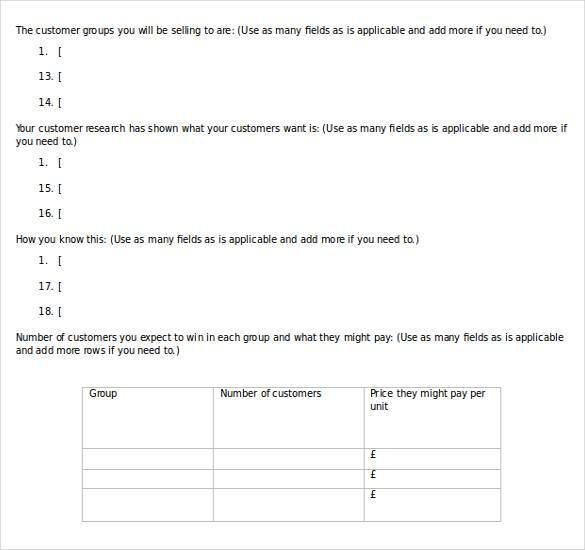 Or you can create a business plan using business plan templates. 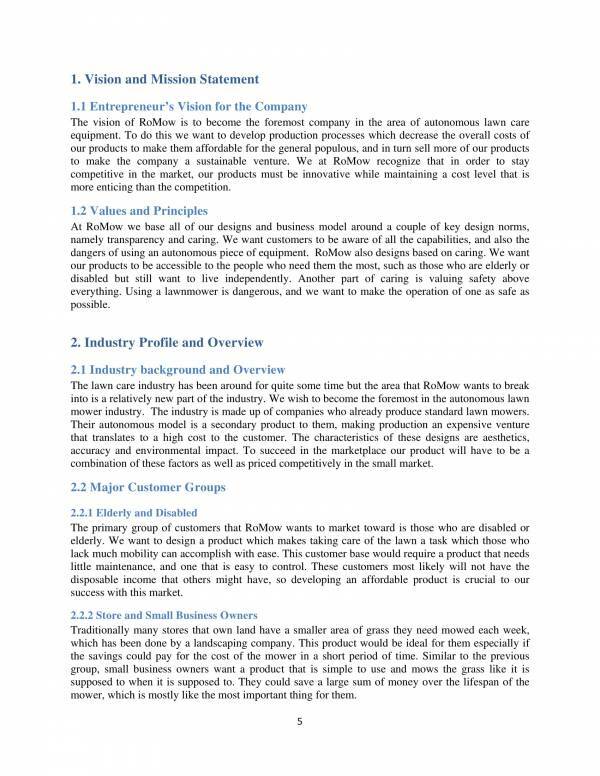 Some templates you may find useful are Sample Business Plan Templates, Sample Professional Business Plan Templates, and Restaurant Business Plans.